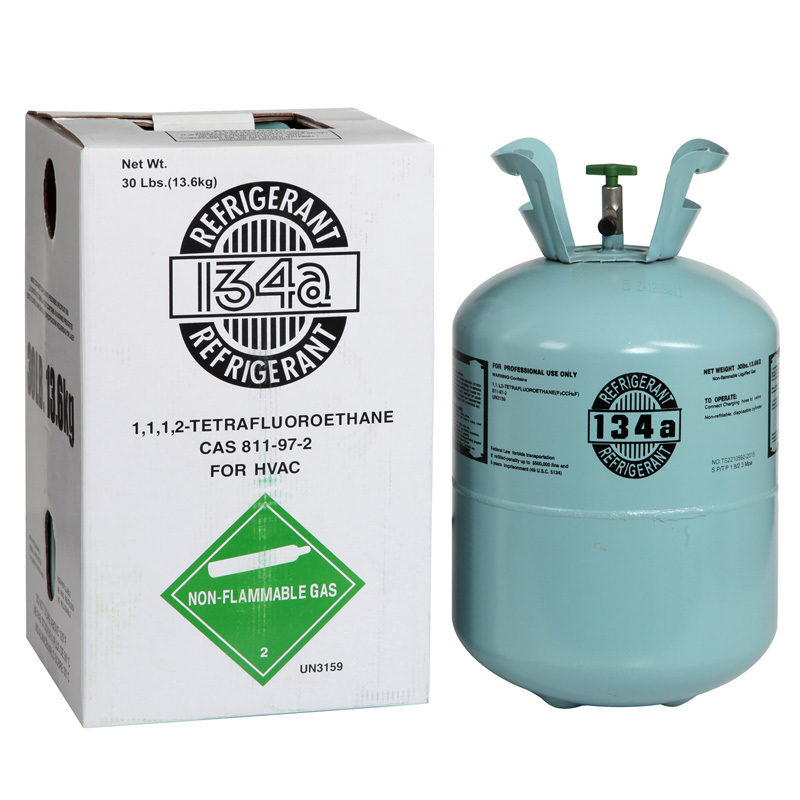 Hangzhou Leadhua Refrigeration Technology Co., Ltd. Is a professional engaged in Refrigerant Gas research and development, production and sales of the joint-stock enterprises. The company headquarters is located in Hangzhou city, Zhejiang province, the political, economic, cultural and financial center in Zhejiang province China, which known as "paradise on earth " West Lake. 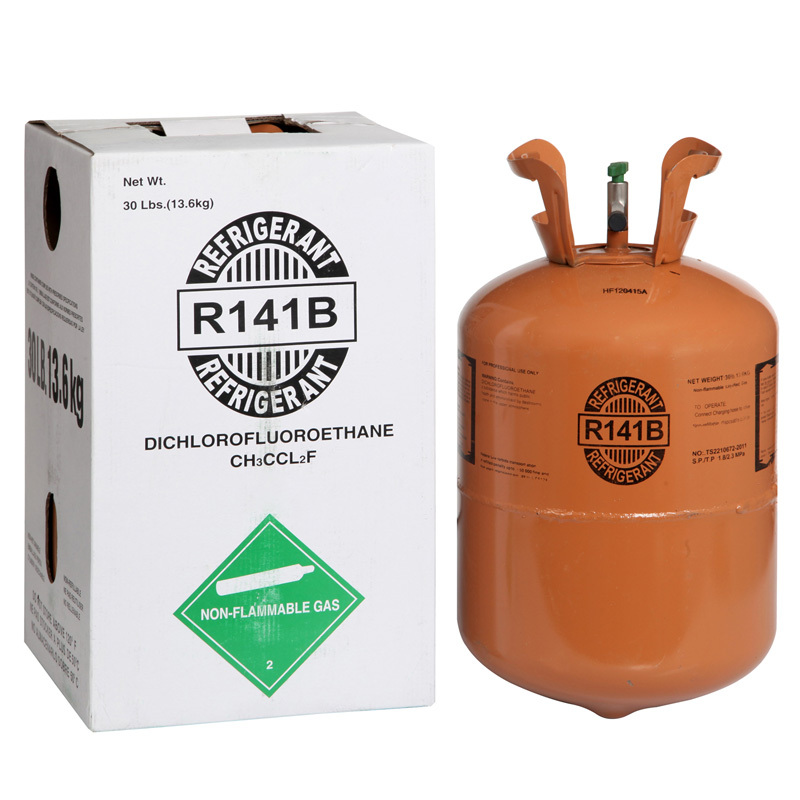 We can produce R22, R134A, R404A, R407C, R410A, R507, R141B, R600A, R290 and R415B etc. 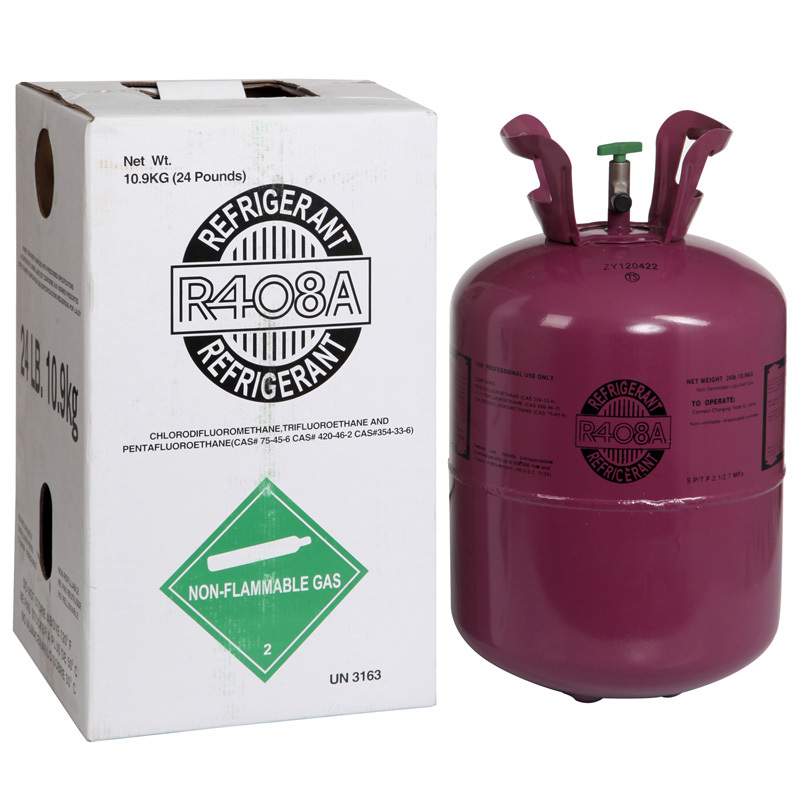 Our more than 80% of the refrigerant gas is exported to JANPAN. 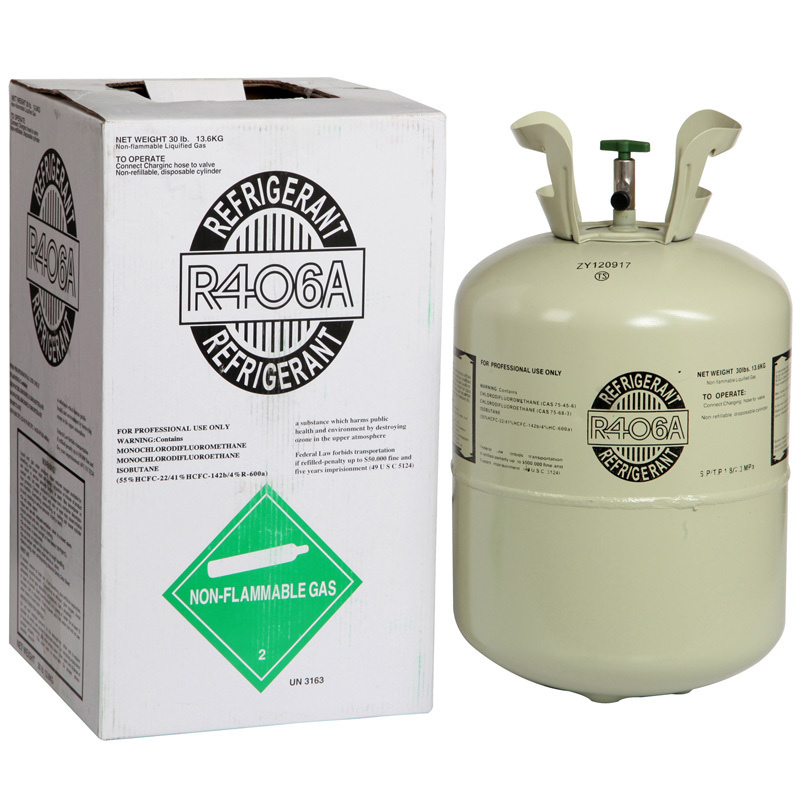 Our Mission is to Lead the China Refrigerant Gas Industry toward to the Standardized. 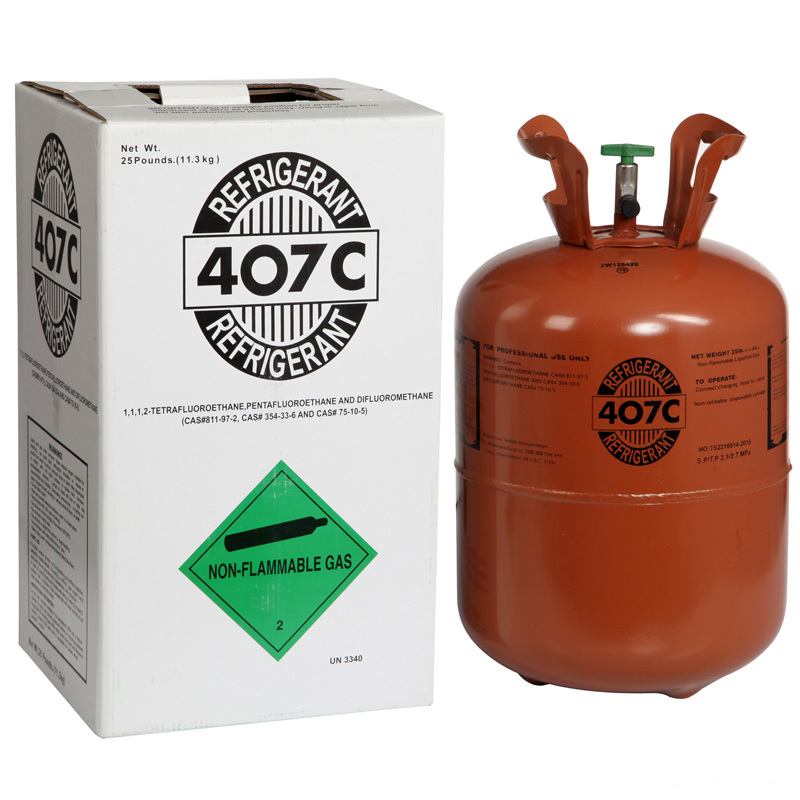 We have more than 10 years of refrigerant gas industry experience, and very professional refrigerant QC team, at the same time we have passed ISO9001-2008 quality system certification and ISO14001 environmental management system certification, scientific management, , with unmatched quality and large production capacity, gradually stands the refrigerant industry leading position in China. 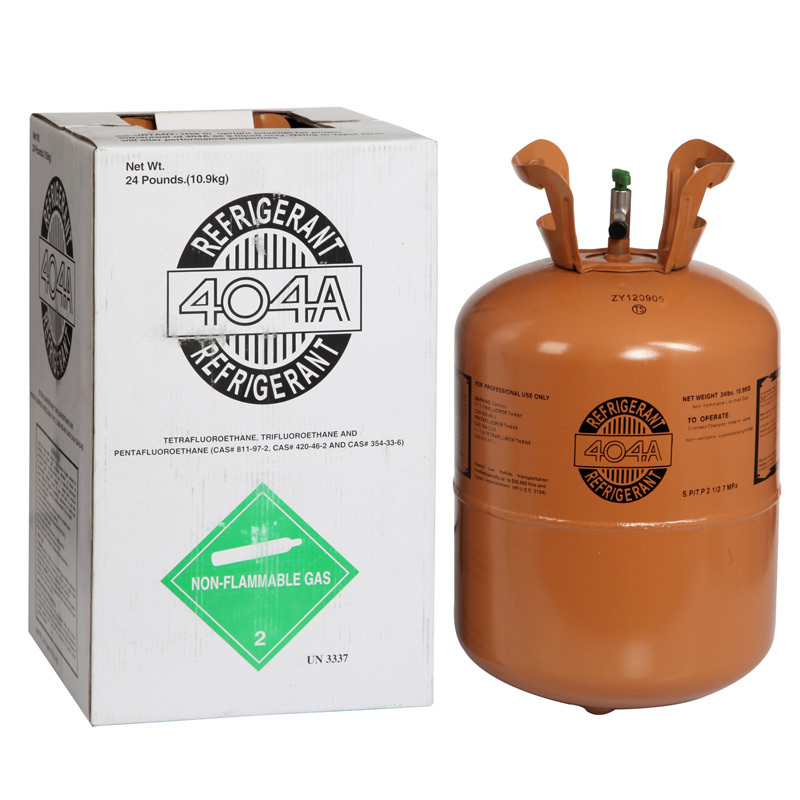 More important, we have a very competitive refrigerant gas price and delivery time than others, flexible payment, and 24 hours online consulting service, which will make you very satisfied with us. Our Leadhua company has always been adhering to the management idea of Honesty, trustworthy and continuously meet customer demand, which has a very good reputation all over the world.